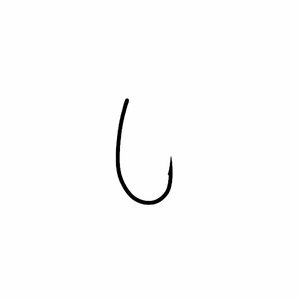 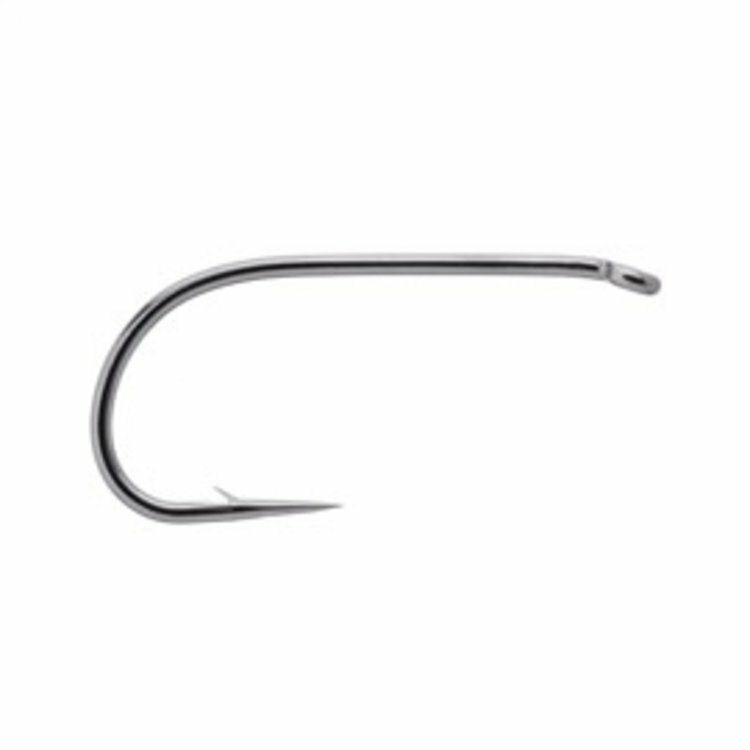 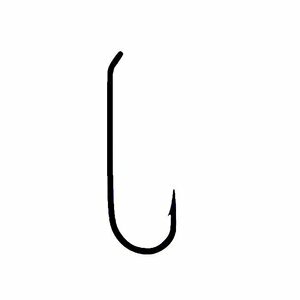 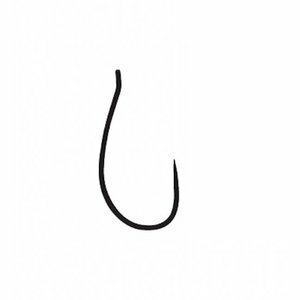 Tiemco 112Y Hook, Specifically designed for very selective trout, short shank hook with super fine wire for delicate dry flies like parachute dun and thorax patterns. Tiemco 2488 Hook, Fine wire nymph hook, ideal for caddis larva or pupae, along with many other subsurface patterns. 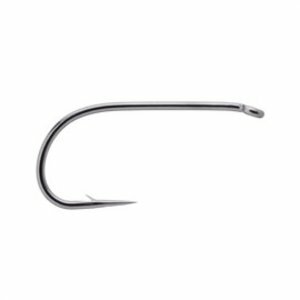 Tiemco 5212 Hook, Ideal shank and bend for hoppers, caddis, stoneflies and the like.